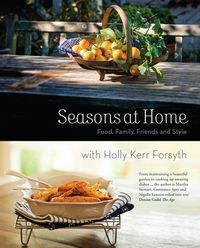 Beloved gardening writer Holly Kerr Forsyth takes readers from her garden into her home and kitchen. Season by season and month by month, Holly shares her passion for gardening and the knowledge gained from years of success with flower and vegetable gardens. Inside the house, Holly offers ideas on transforming home-grown produce into beautiful dishes, from preserves such as spiced fruit chutney to a hearty cassoulet or delicate lime tart. 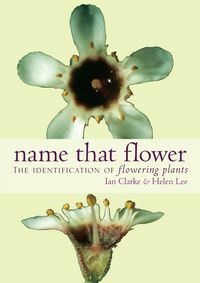 She also gives tips for creating stunning flower arrangements, table settings, home decorations and more. 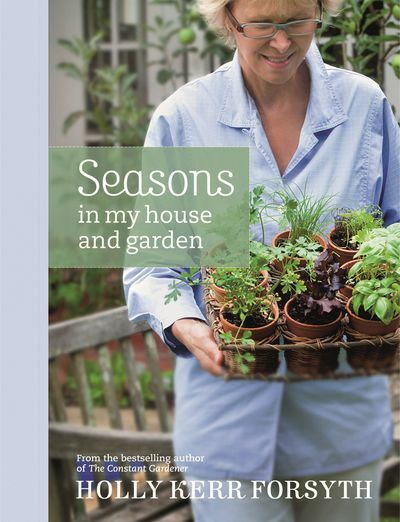 Lavishly illustrated throughout, and with useful identifying pictures for flowers and produce, Seasons in My House and Garden is the perfect companion for gardeners both experienced and novice, homemakers and keen cooks. 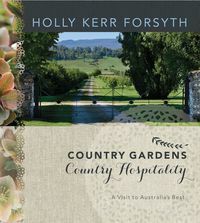 "Beautifully written and presented, another gardening gem from Holly Kerr Forsyth. 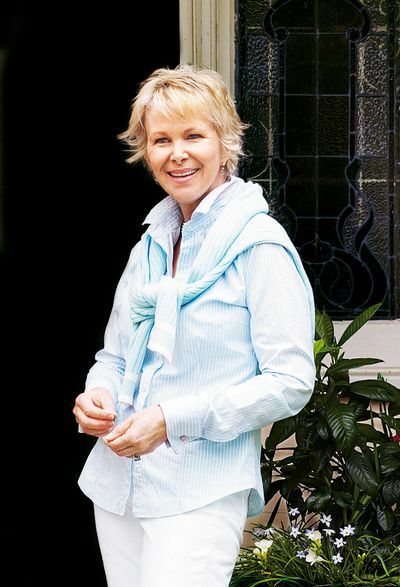 The beauty, and success, of her books is the ability to pick them up and instantly access the information you need." 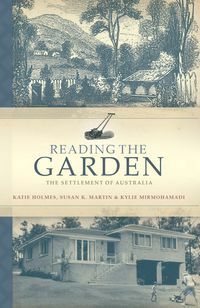 "The Kerr Forsyth home provides the backdrop for her latest, elegant publication, Seasons in My House and Garden, a book for which the phrase 'lavishly illustrated' could have been minted."